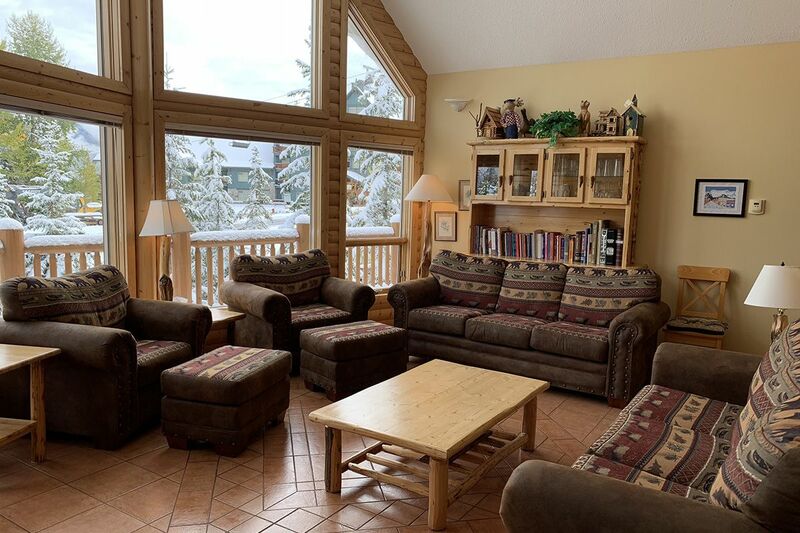 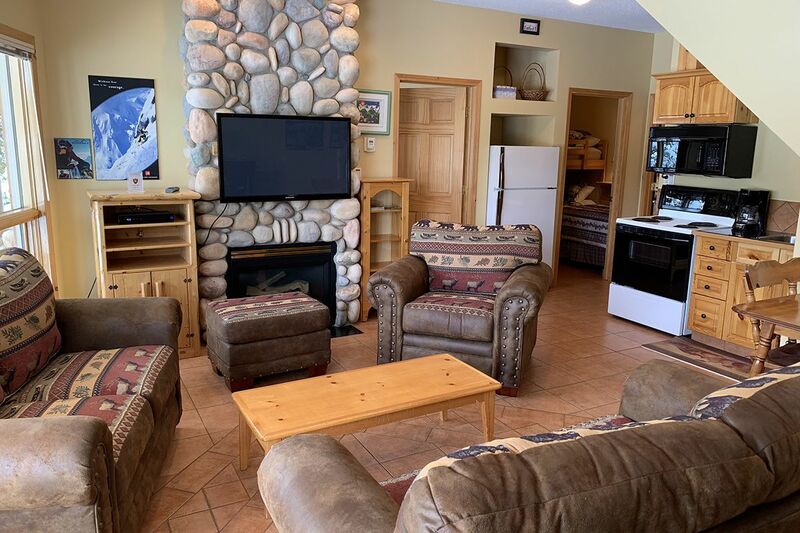 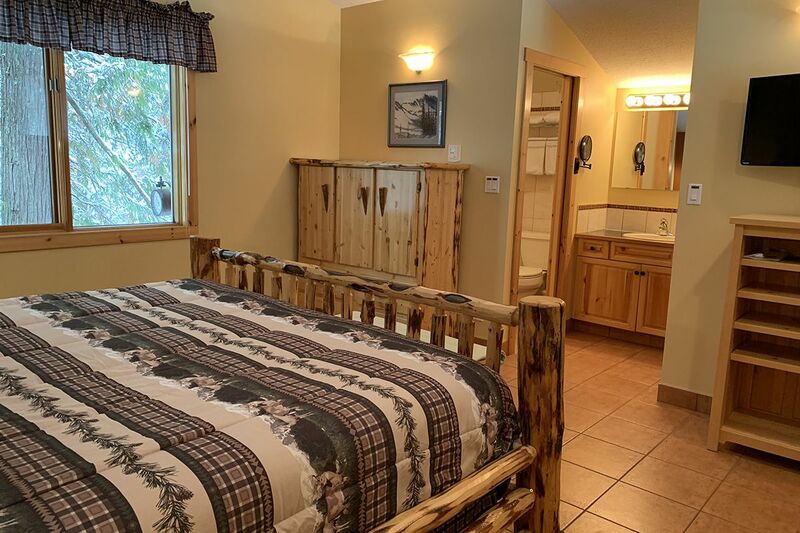 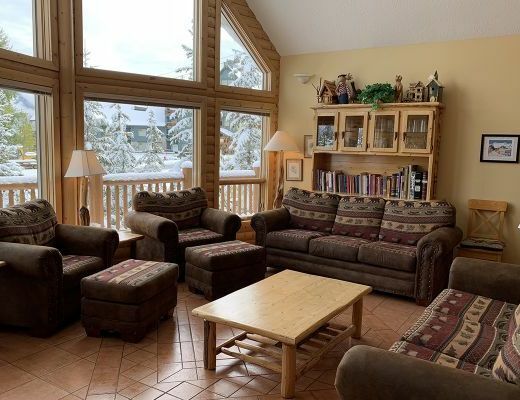 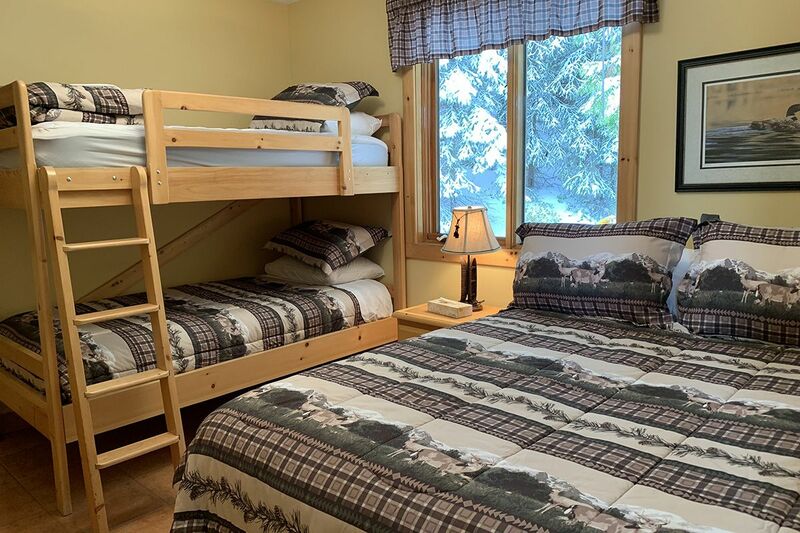 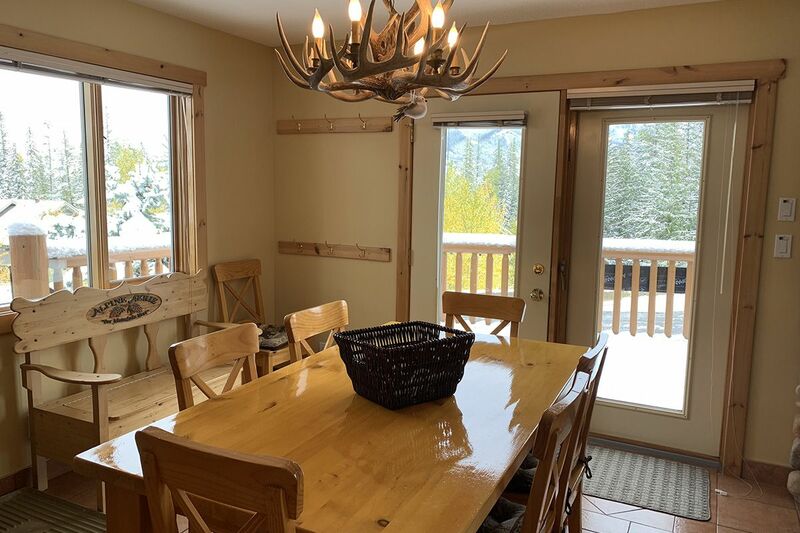 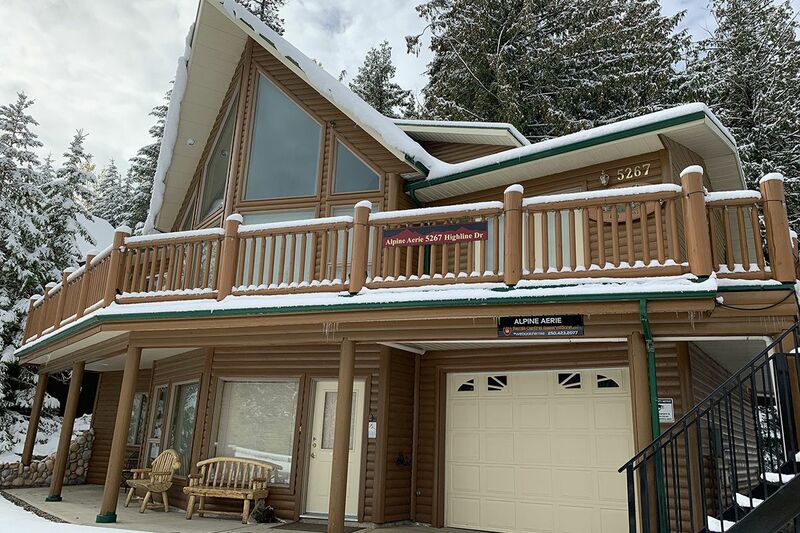 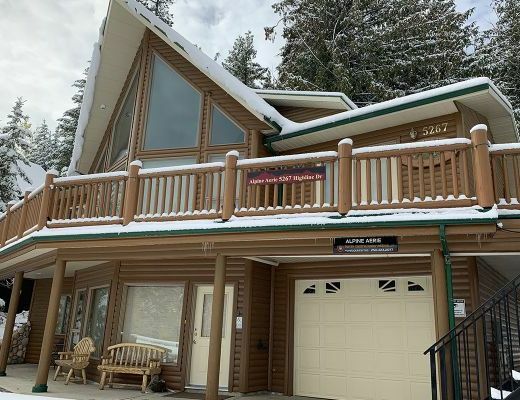 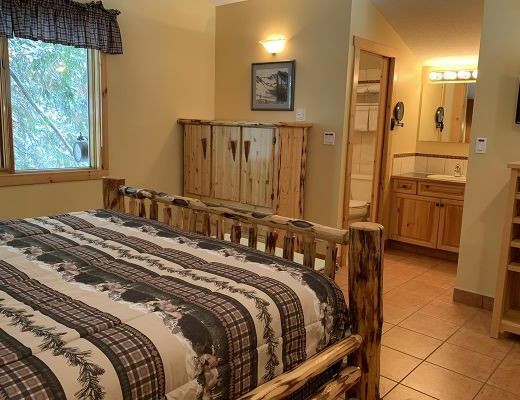 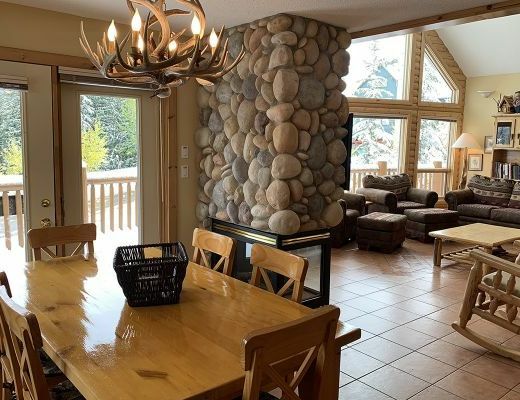 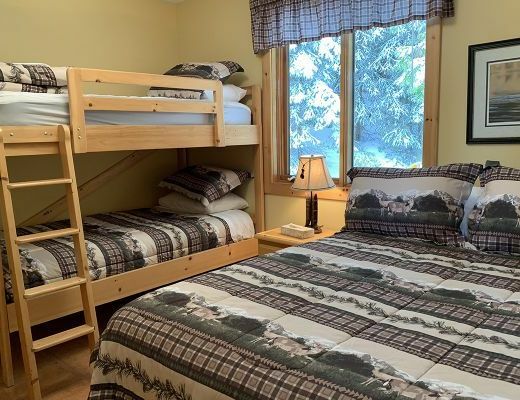 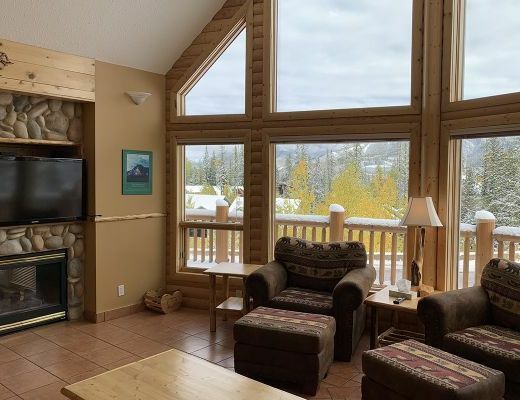 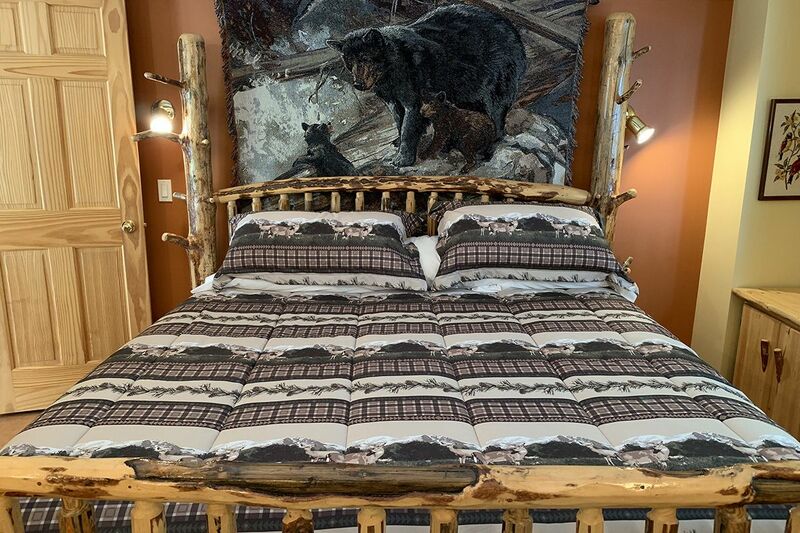 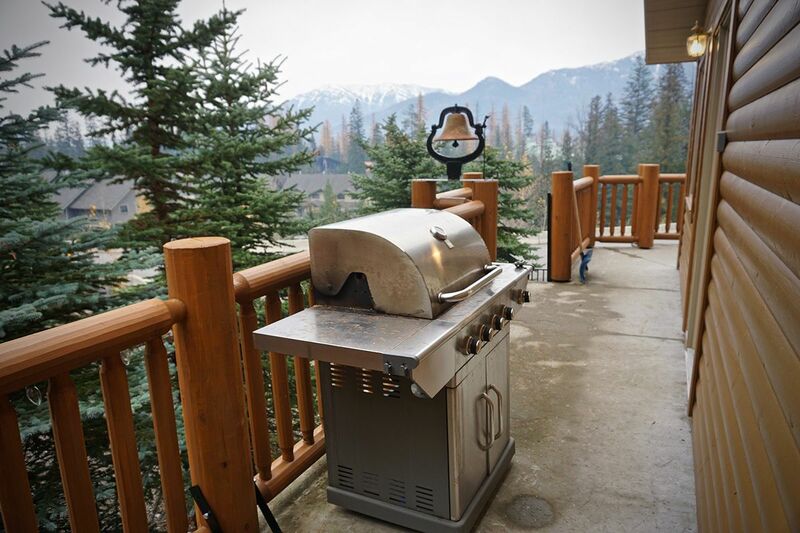 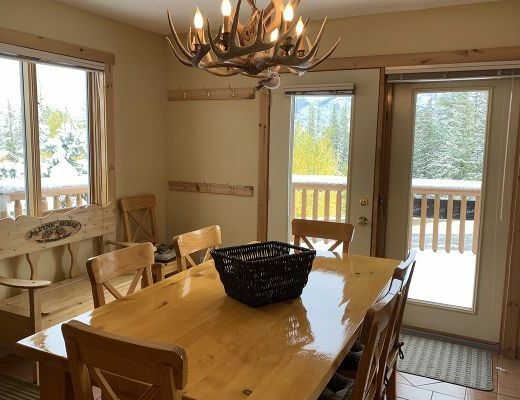 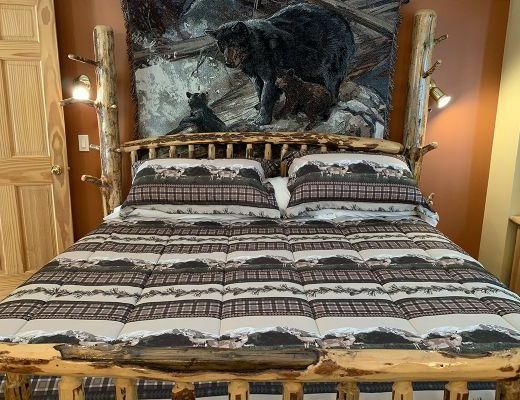 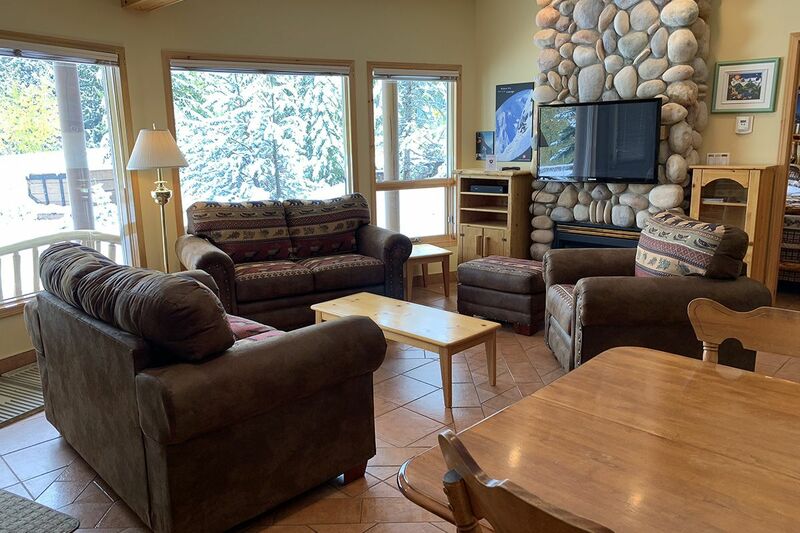 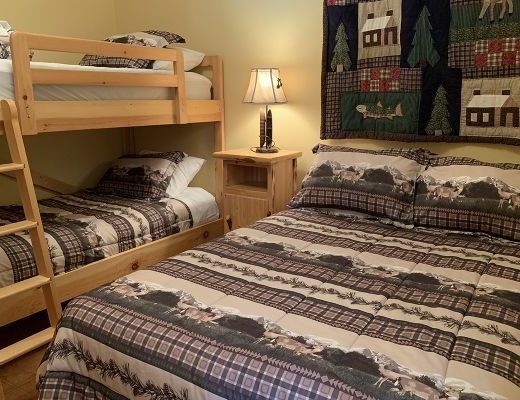 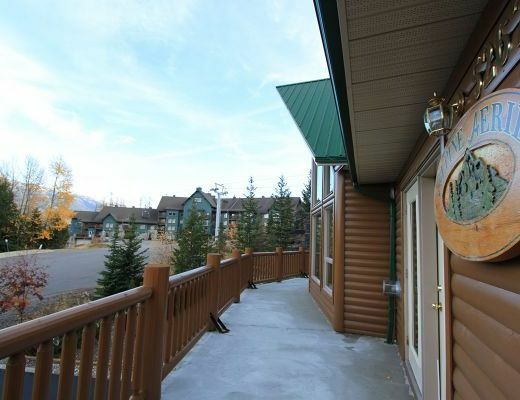 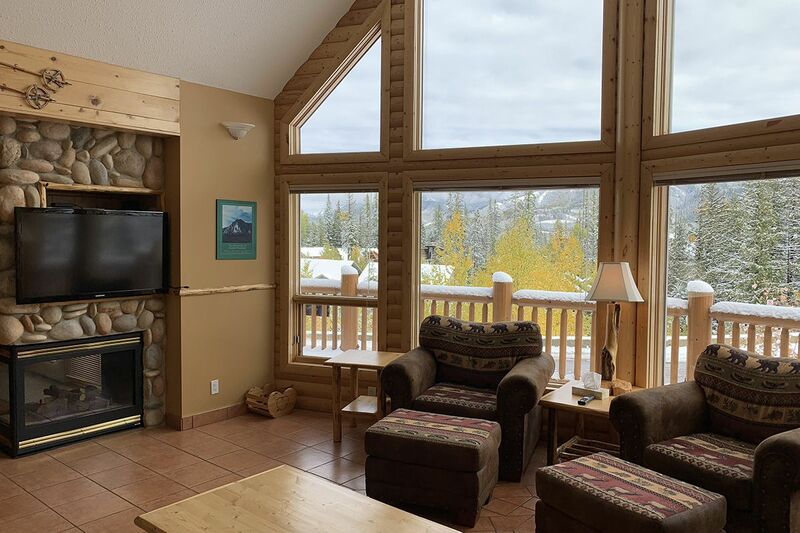 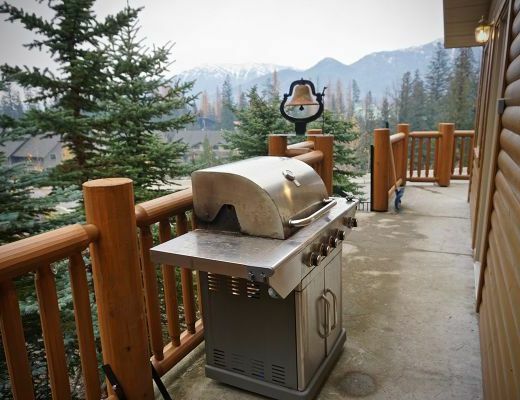 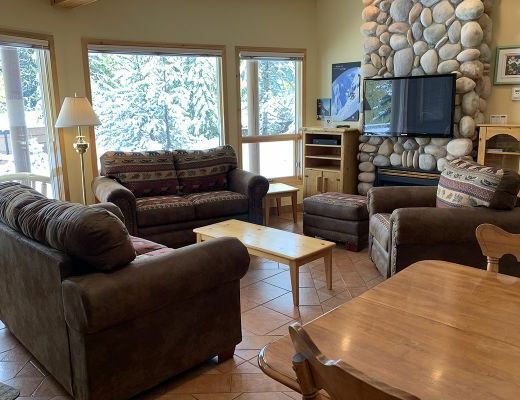 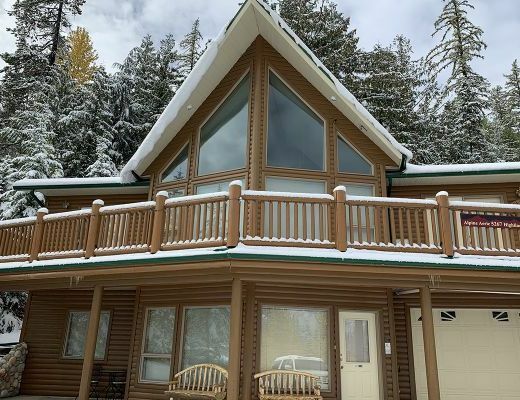 Set in beautiful Fernie Resort, Alpine Aerie offers impressive mountain-inspired finishes and cozy touches, ensuring a peaceful refuge, perfect for your upcoming vacation. 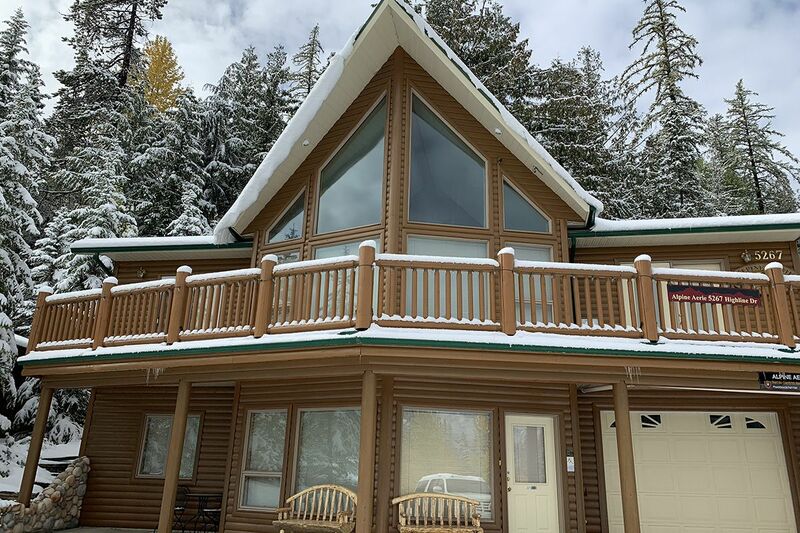 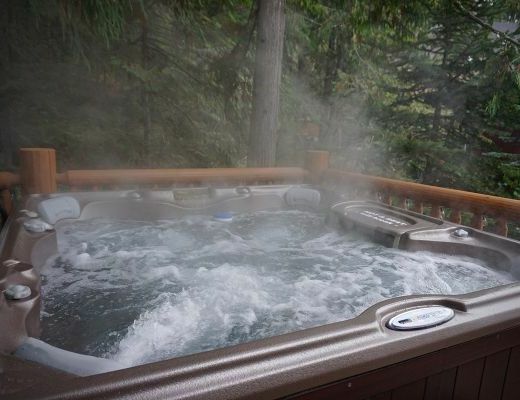 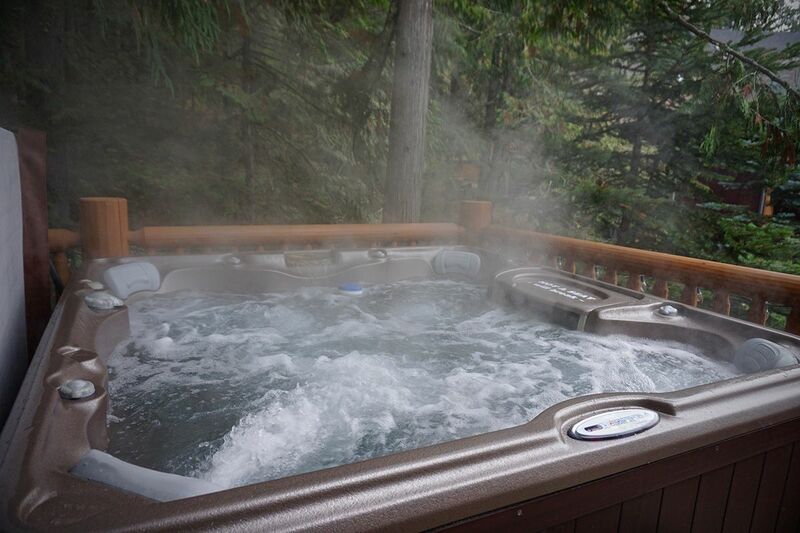 With excellent ski-in/out access, a private hot tub and breathtaking views, this charming chalet promises rest and relaxation. 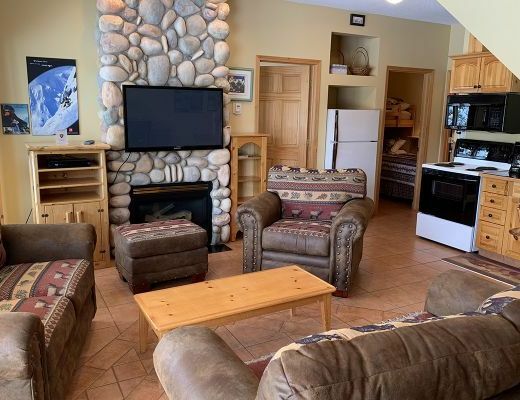 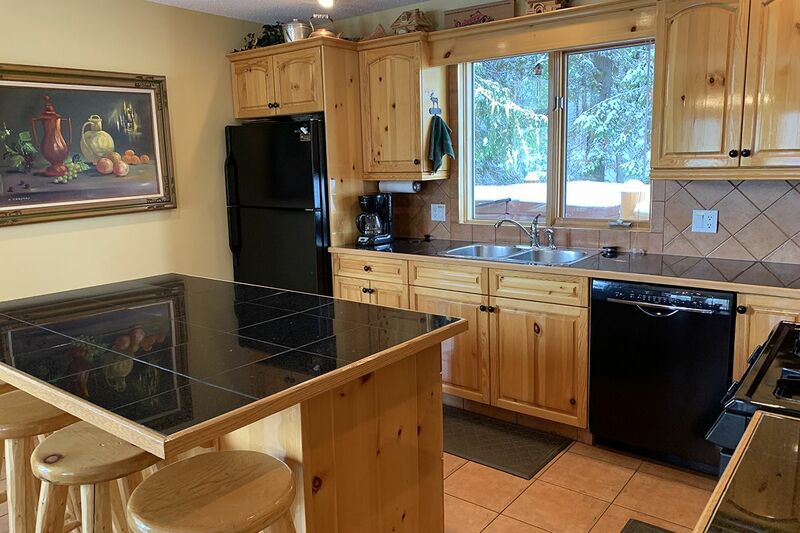 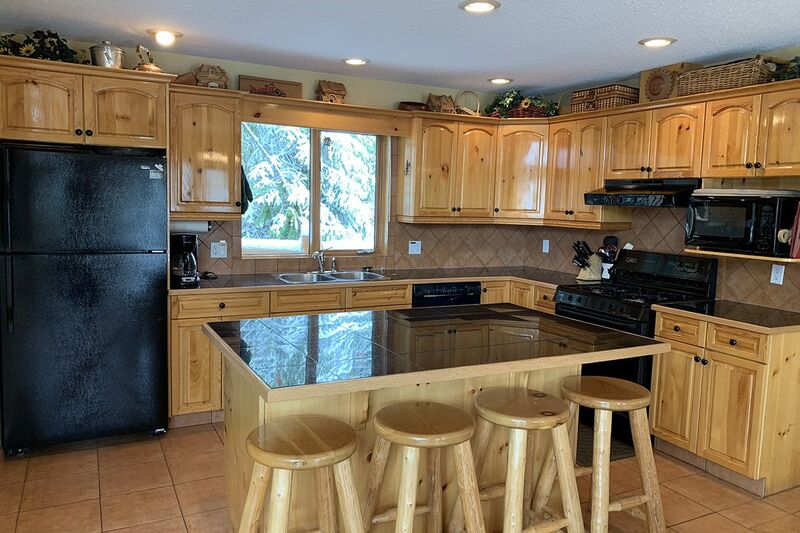 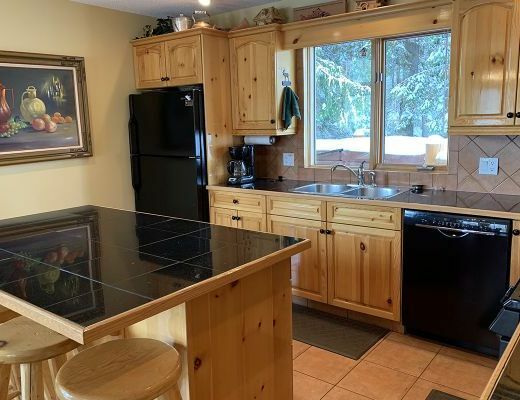 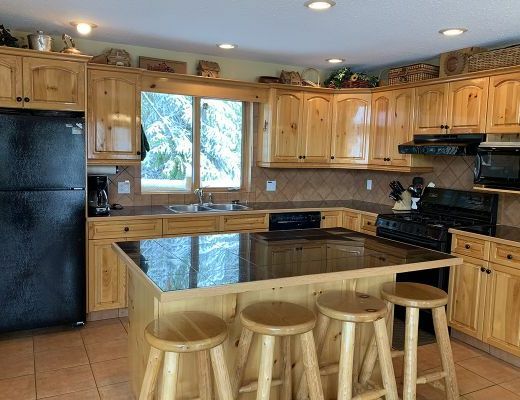 A lovely river-rock fireplace, relaxed furnishings and well-appointed kitchen are just a few of the delightful details awaiting your arrival at this inviting rental property. 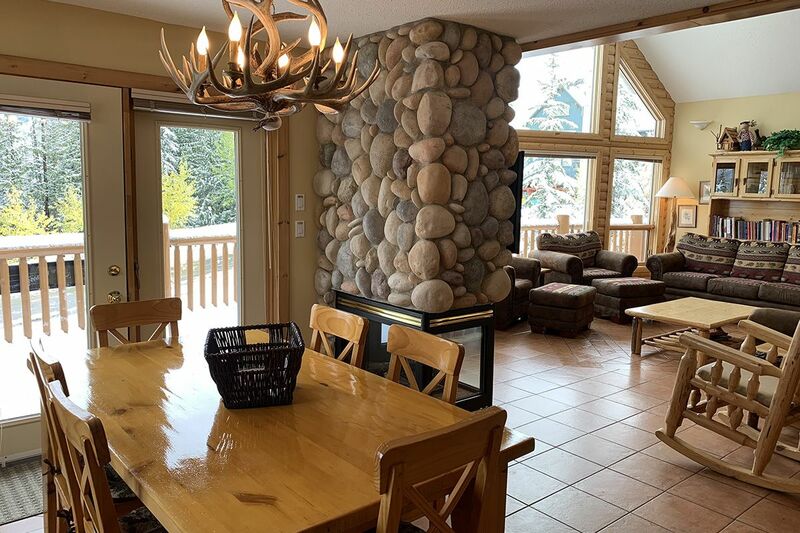 Exposed beamed ceilings add a rustic-edge while the modern offerings provide you with all the comforts of home. 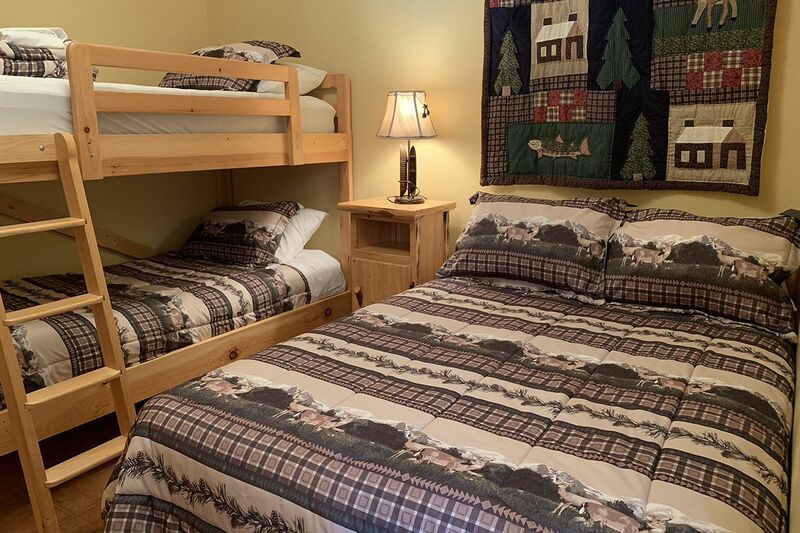 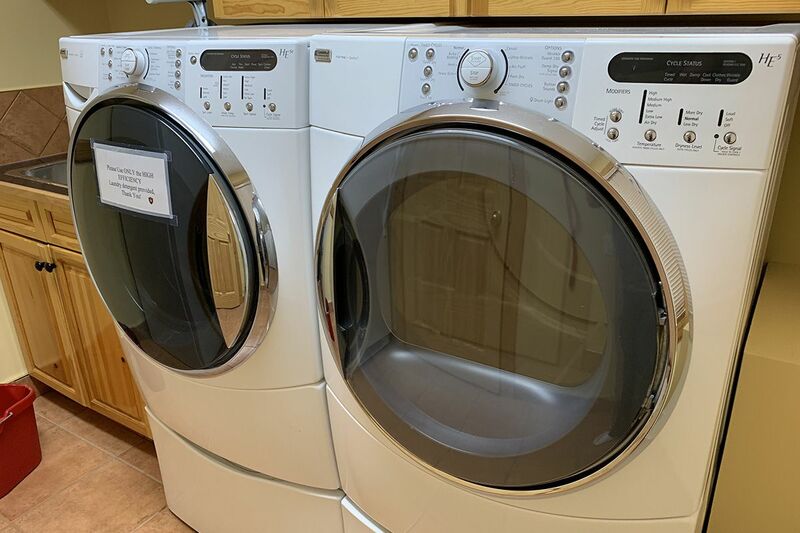 Each of the five bedrooms is host to welcoming linens and attractive appointments, while the three bathrooms offer contemporary amenities, allowing you to unwind in style. 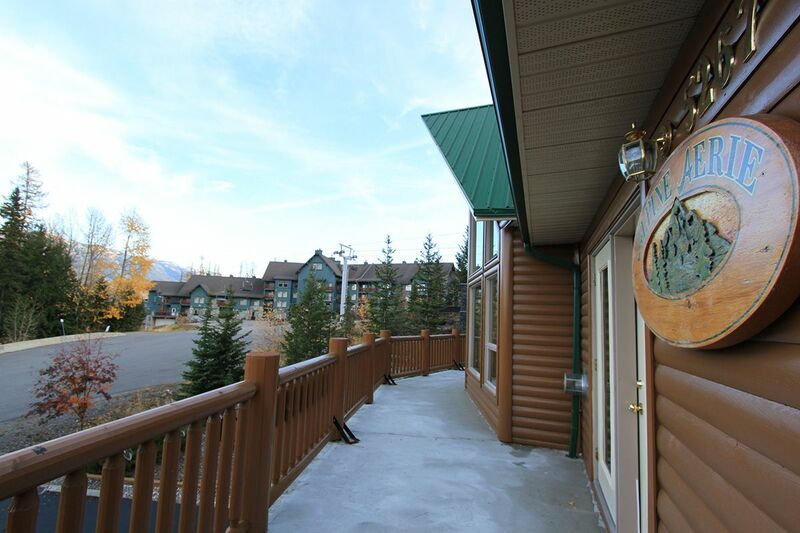 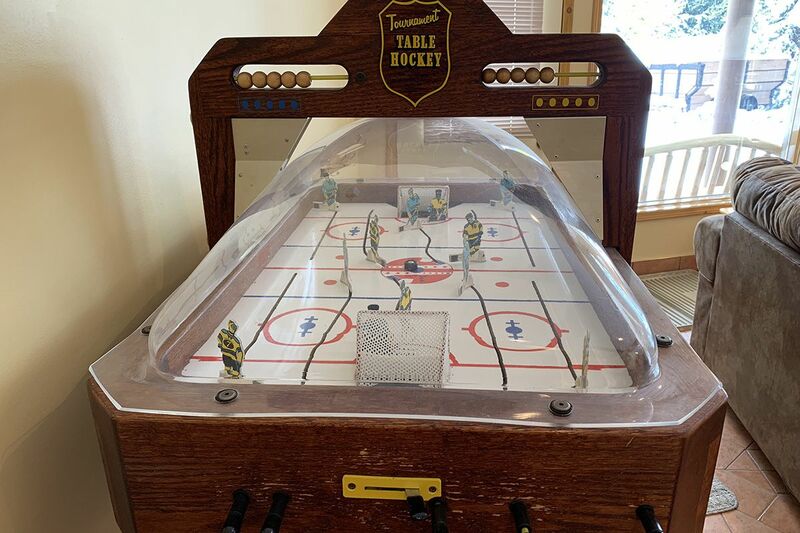 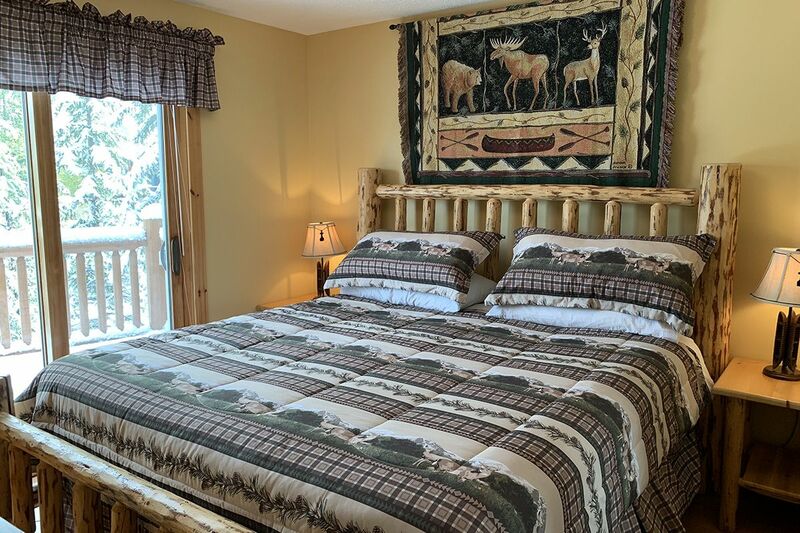 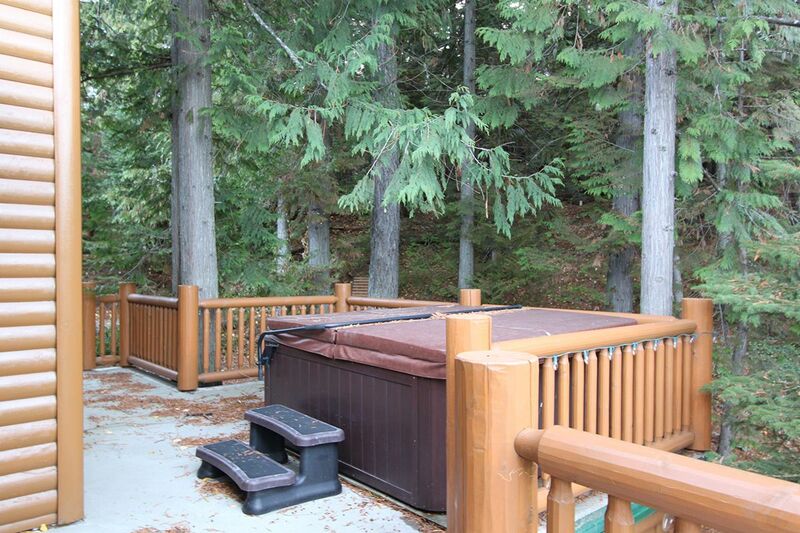 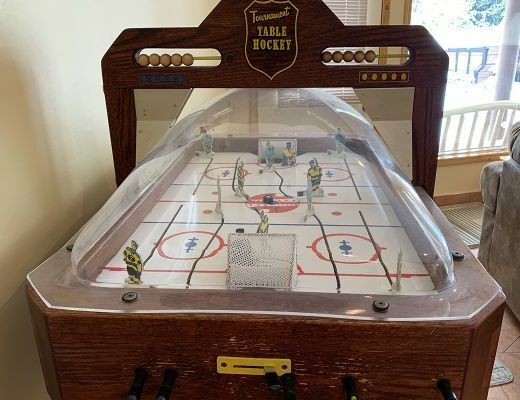 With lodging accommodations for as many as 18 guests, this property is a fantastic family-option. 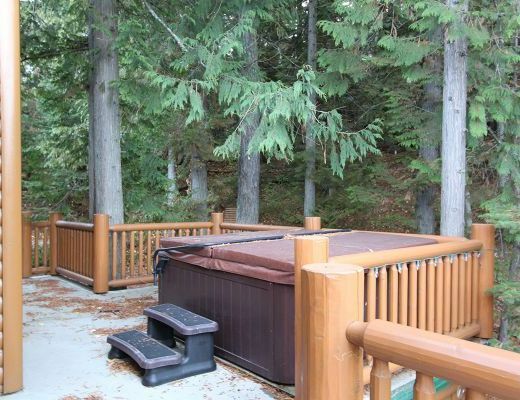 Special Note: *Specials and Discount Rates do not apply to this property. 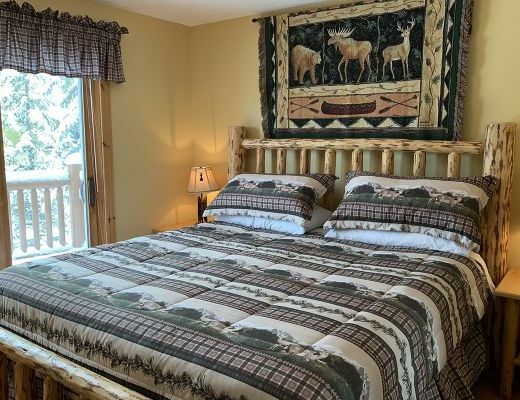 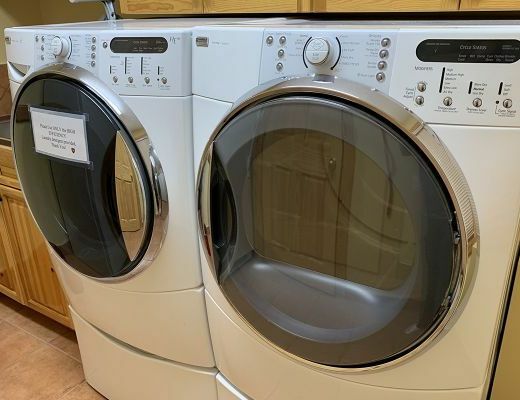 This property has a $275 cleaning fee on all stays.